A must-to-experience while visiting Bali. Join us for a Bali-themed buffet dinner every Tuesday evening at 19.00 featuring the famous Traditional Balinese Suckling Pig and the selection of authentic dishes from the land of God that will tantalize your taste buds. 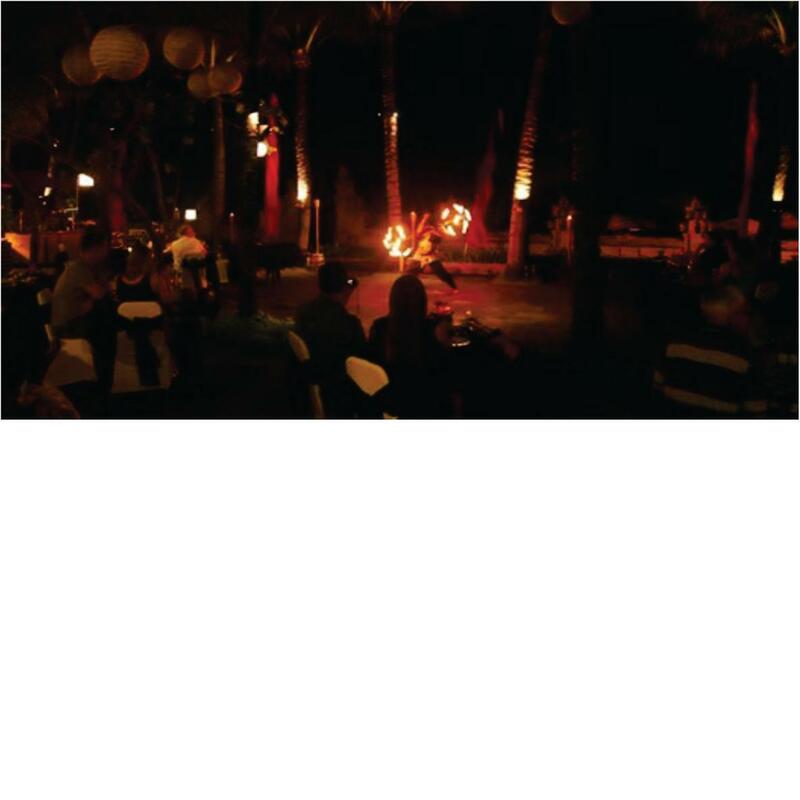 Do not miss the special fire dance performance brought to you by our professional Bali dancers to turn your night into a magical evening to remember.